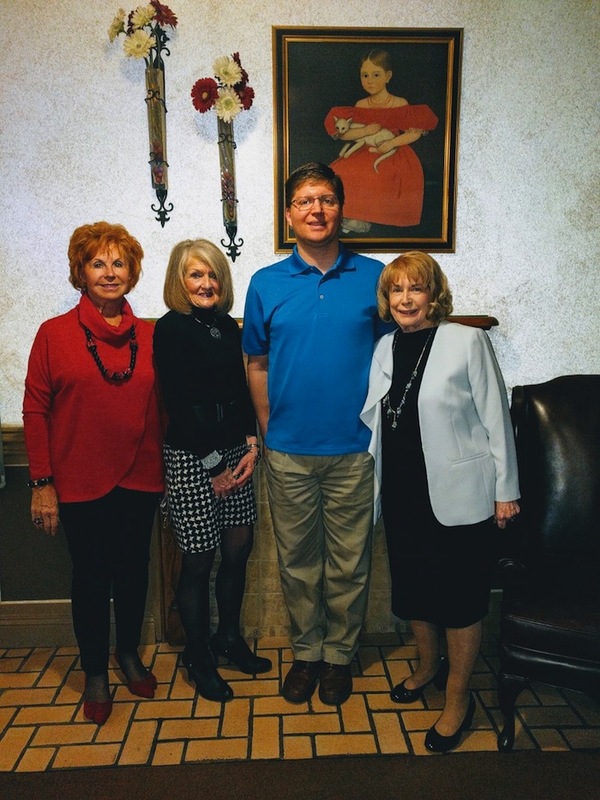 The Youngstown Area Federation of Women’s Clubs recently hosted a dinner meeting at A La Cart Catering in Canfield. Dr. Ted Suzelis spoke on “Don’t be Blinded by Health Hype: 5 Simple Steps to Clear Your Head and Fix Your Body.” Suzelis practices naturopathic medicine, acupuncture, Chinese medicine, reflexology and thermography at the Ohio Naturopathic Wellness Center in Boardman. Plans were made for the installation of officers, elected during the meeting, for 2018-20. Awards will be presented at the May meeting for Scholarship, Community Service and Club Woman of the Year. The next meeting will take place at noon May 16 at Tippecanoe Country Club. Reservations are $20 and can be made before Sunday by calling Cathy Campana, president, at 330-759-2400 or Pat Sullivan at 330-533-1528. Guests are welcome. Above, from left, are Campana; Betty Cmil, first vice president; Suzelis; and Barbara Higgins, second vice president. April 2, 2016 8:23 a.m.